Click Here to Vote For the Winners! After a week of fan voting, nominations have been announced for the 13th Annual Broadway.com Audience Choice Awards, the only major theater prize chosen by Broadway theatergoers. The nominees for Favorite Tour are Les Miserables, The Lion King, Next to Normal, West Side Story and Wicked. The Broadway.com Audience Choice Awards will be presented at a swanky affair at the Allen Room at Jazz at Lincoln Center on Sunday, May 13. 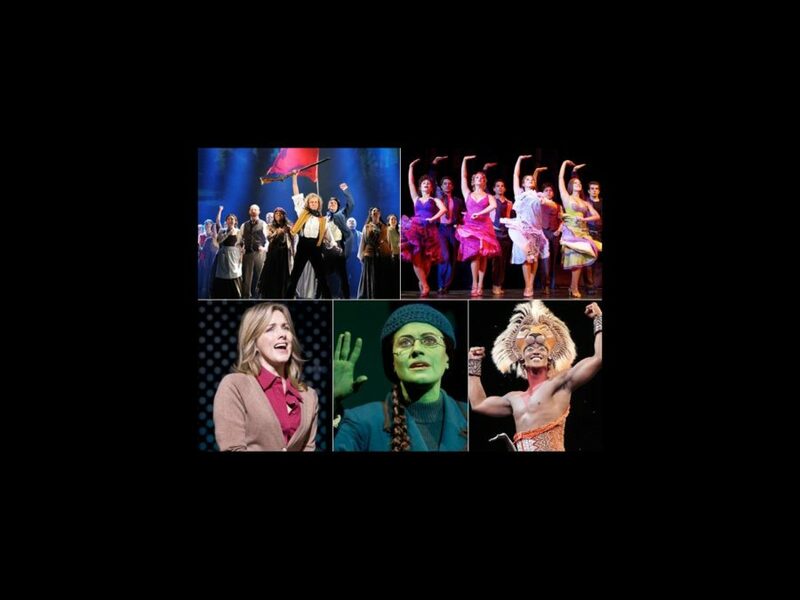 Broadway.com readers can now vote for the winners by clicking here. Polls close at 11:59PM on Wednesday, May 9.